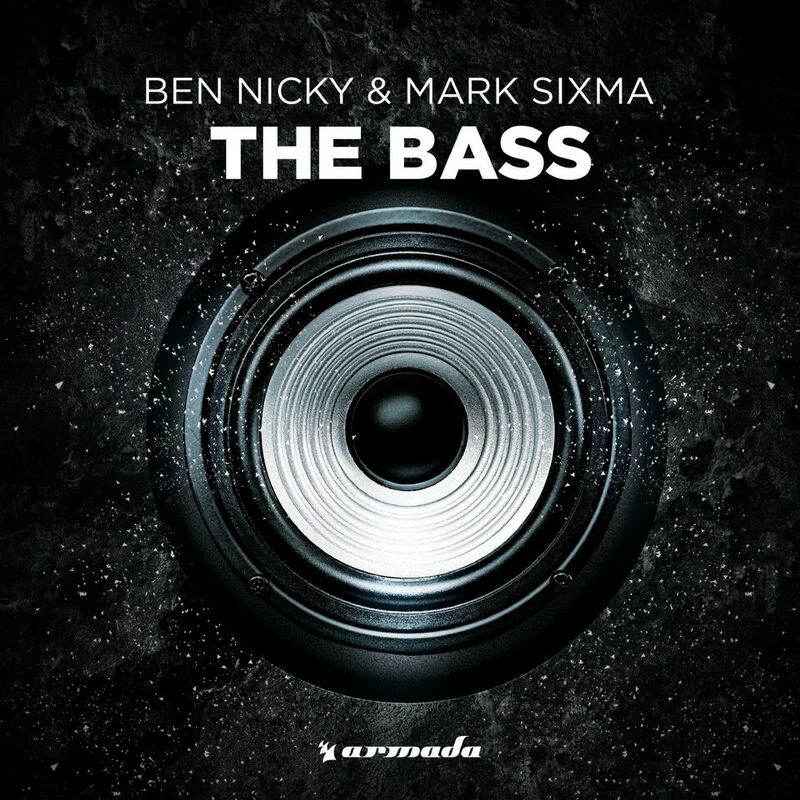 Considering their differences in terms of sound and fan base, it’s no wonder Ben Nicky and Mark Sixma’s team-up might come as a surprise. But when they do join forces, you can be sure that there’s something big coming your way. Today, both heavy hitters deliver on that promise by coming up with a gargantuan speaker buster made to crush mainstages and souls alike: ‘The Bass’.